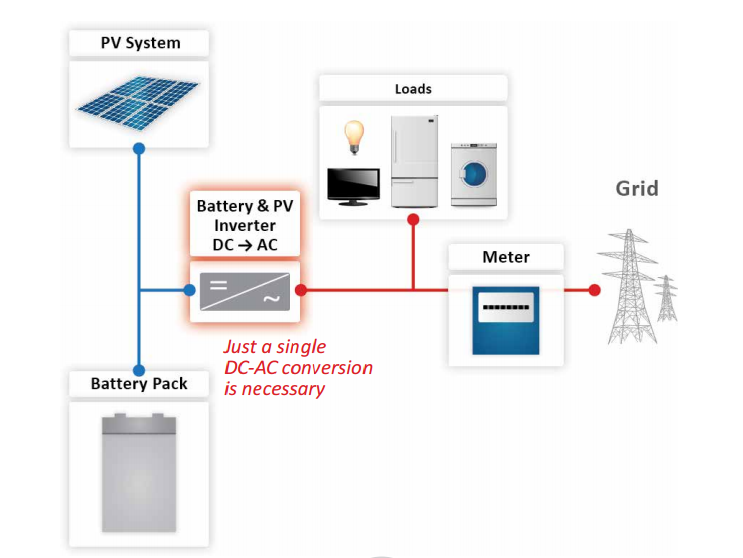 We at Solar and Wind Applications believe that for the sake of the environment, the face of small scale generation has to change in everybody’s minds, from being about money to about energy. From each and every householder, to business owner, to council to policy maker. One of the factors that put many off investing the relatively large sums of money in a Solar PV system in the past was the fact that their installation would not cover significant amounts of their consumption, and a majority of their very own clean, locally generated electricity was exported for little benefit to them. 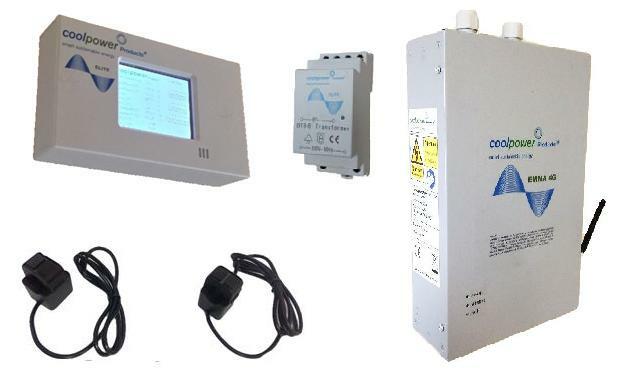 This changed somewhat with the introduction of proportional controllers to heat water, making use of much more of the energy generated on site. However this is/was not always a suitable solution. 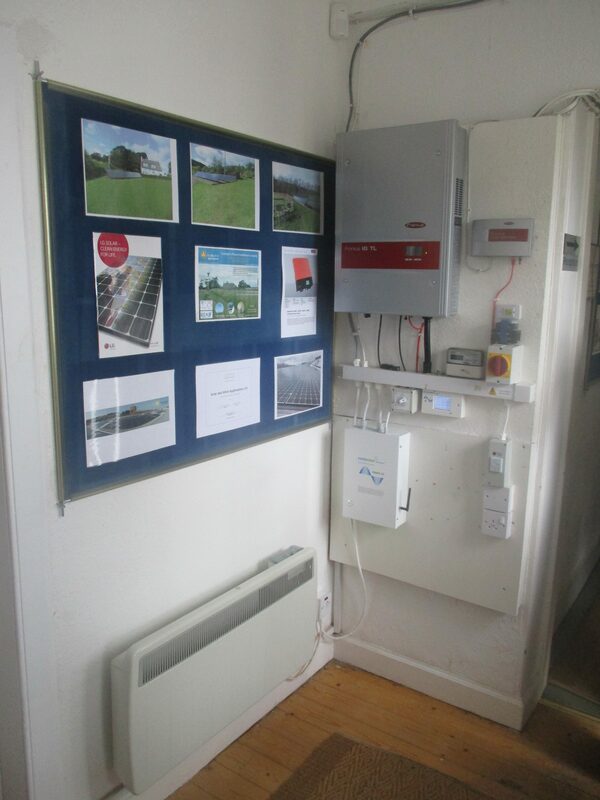 Either low or no (combi boilers) requirement for stored hot water meant that the energy advantage was small. Now though, technology to store electricity as electricity is at the point that it’s viable. Known of course as batteries. 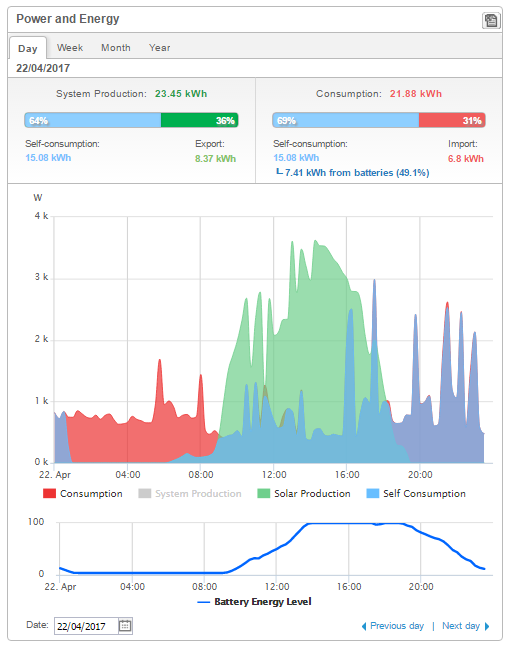 It’s now possible to get to the point of significant self consumption, and in doing so directly offsetting the inevitable imported electricity that has frustrated those already with solar, and put off potential purchasers of systems. The above, you will note, does not mention the financial side of matters. This is not because it is not important – of course it is critical – but because there are so many other reasons we want or need to do better. 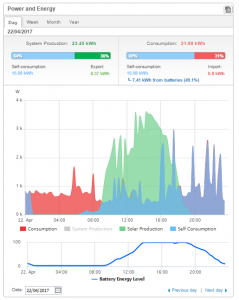 We are seeing a new round of early adopters for this step change in technology – either the same early adopters we met when Solar PV started to become viable (yes, even before the Feed in Tariff!) now back for more, or the new round of those excited about the self sufficiency delivered by the new technology. Money – Solar PV is now about the price it will be for a significant period of time, is our belief. For lots of reasons. Ask us if you’re interested. And that price is “affordable”, the financial side makes the energy reasons for investing achievable. 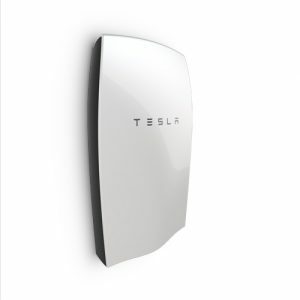 Money – Battery Storage is viable, as above. It’s not yet cheap. But it works. And it is accessible (not without issues though). A properly designed and appropriate system using good quality equipment will last for many years and at least pay for itself by the end of life. In energy terms though, it can increase self consumption of generation vastly and in turn reduce imported dirty electricity from the Grid. So, what are we saying? 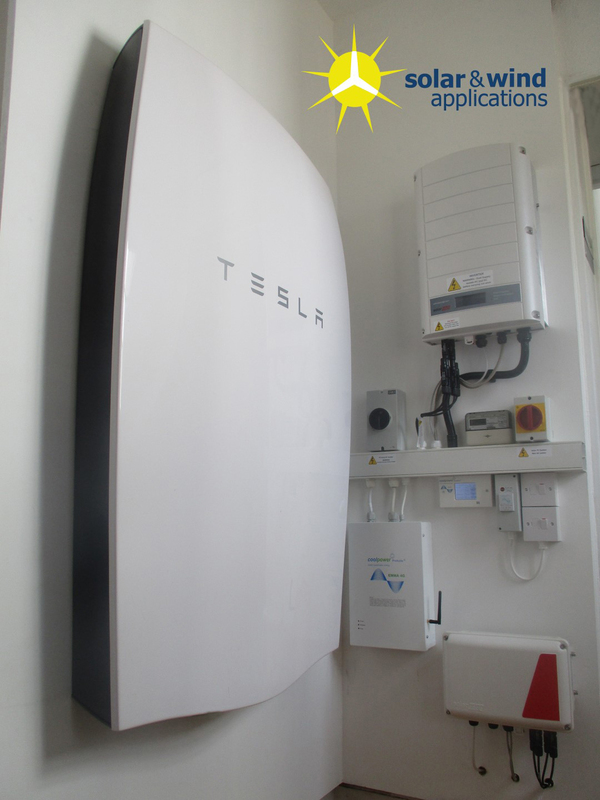 We think that the time for investing in solar for home or business is now, either with storage in mind for future installation or involved from the outset. 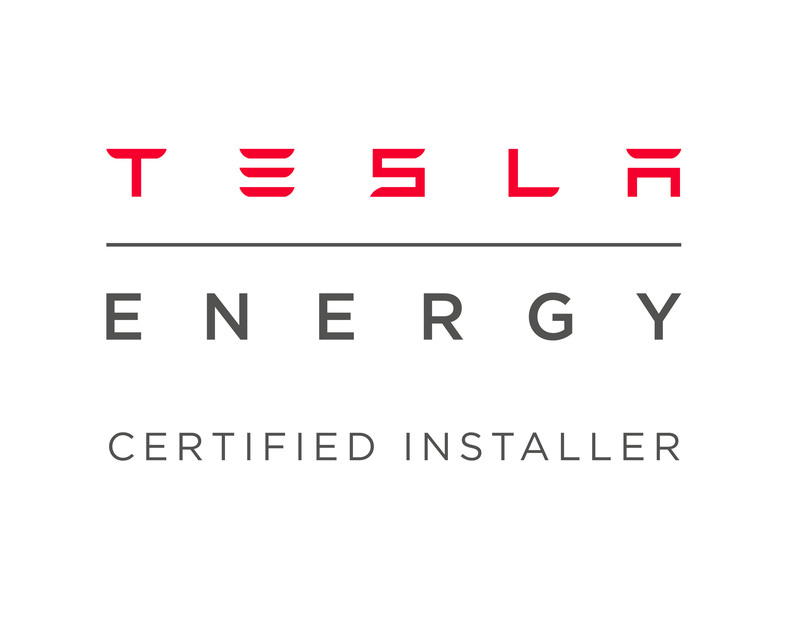 The game has changed, for the better, and we hope it triggers much more uptake for reasons of energy, not simply for financial gains. 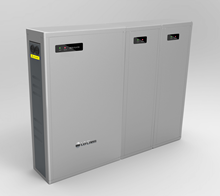 Early adopters are critical – its why we invested in our own battery storage system, and why we think you should consider getting involved too. Stay tuned for more on this vast and complex (but mostly interesting!) subject, including data from our own site, both on our website and Facebook Page. 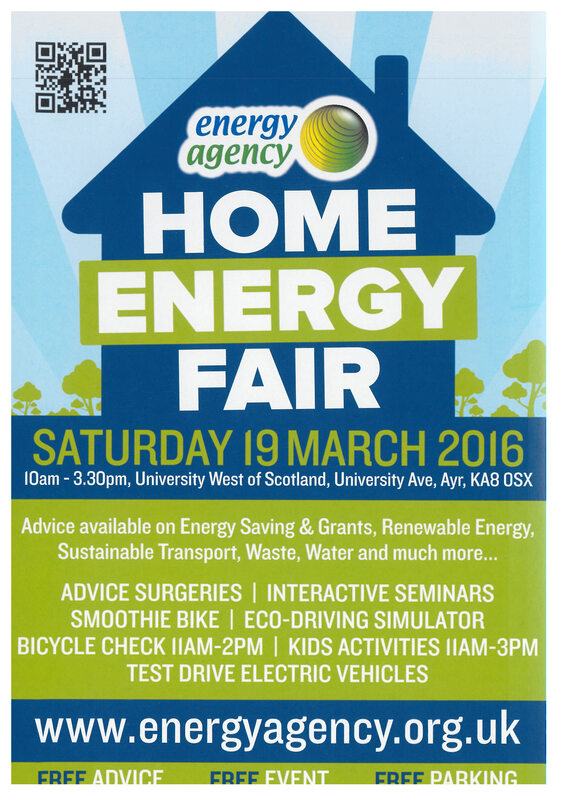 We will be along at the Energy Agency Home Energy Fair, held at the University West of Scotland from 10am-3:30pm Saturday 19th March. Come along and have a chat with us about what we can help you with, as well as all the usual great advice from other companies and of course the Energy Agency. Details on the flyer below. Hope to see you there!